Whenever you see a shaggy rug, the first impression is that it captivates the entire living space into a spa like aura. 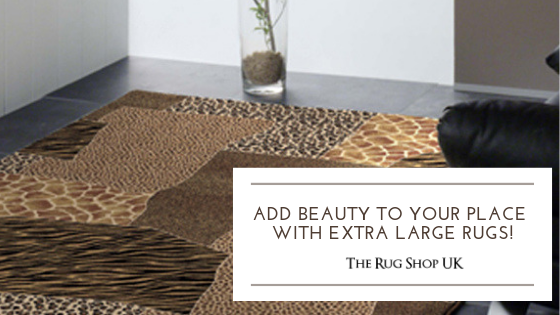 You immediately start getting those cozy vibes and when you do put your feet on these super lustrous and luxurious area rugs the feeling is just heavenly. These soft and thick rugs reached their peak in terms of popularity during the sixties and even today their demand is second to none. 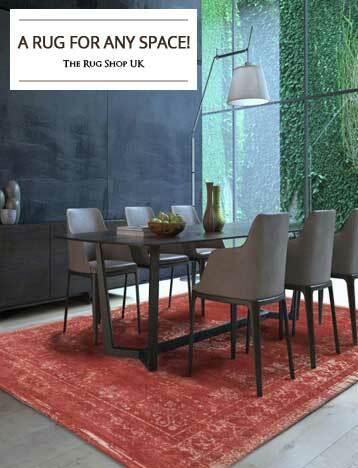 We at www.therugshopuk.co.uk bring to you the most sought after range of shaggy rugs filled with opulence, richness and splendor. A shaggy rug can be handmade or power loomed. Handmade shaggy rugs would generally be constructed using natural fibers like wool while machine made rugs have synthetic fibers as their main material. Shaggy rugs are versatile enough to compliment all types of floorings like wood and tile. 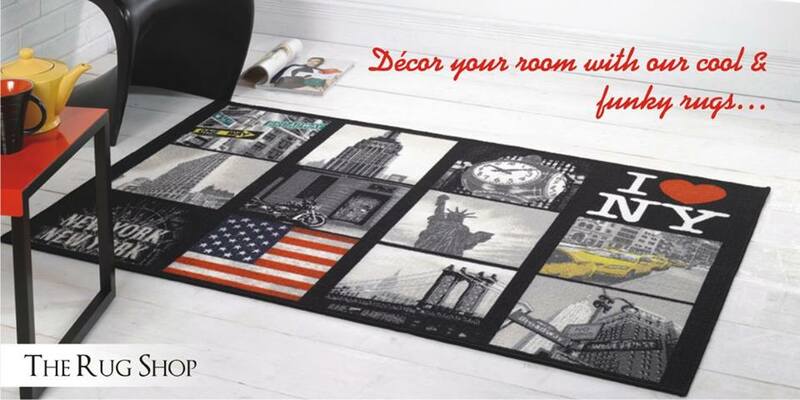 These rugs are soft and warm and create an atmosphere which is cozy and at the same time elegant. Our shaggy rugs range is available in wide spectrum of colors and materials to help you choose the rug as per your liking. 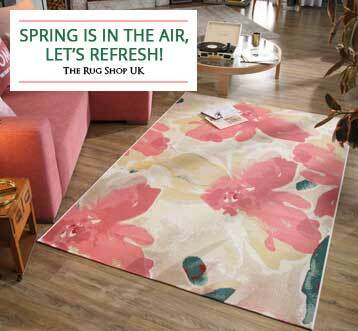 Wool as a material is the best insulator hence buying a wool shaggy rug will ensure that during summers it keeps the room cooler for long period of time and during winters the warmth is maintained over a prolonged period. Our wool shaggy rug range is carefully chosen to ensure that they do not shred much and are maintenance free for the years to come. 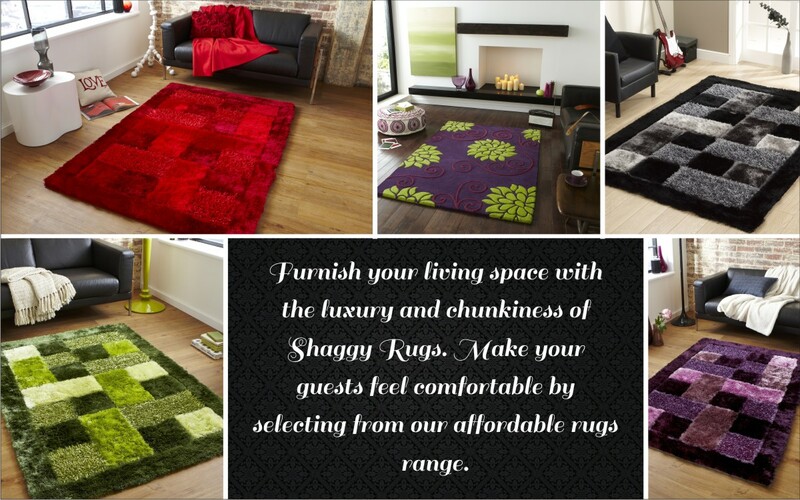 Shaggy rugs made from different material have different texture. 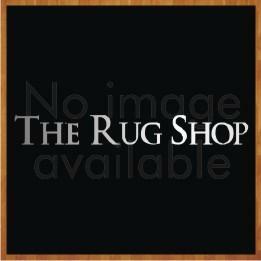 Just to name a few, you can select between a synthetic shag rug, new zealand wool shag rug, flokati shag rugs, cotton shag rugs. 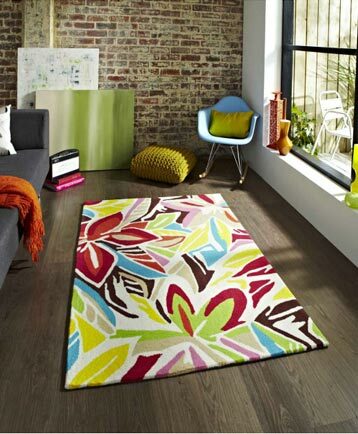 Shaggy rugs can also be an integral part of your children room as they are soft and comfortable. Kids would just lobe to sit and play on them. 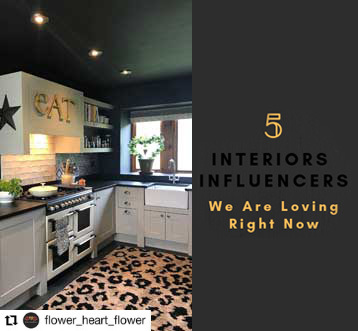 Our shaggy rugs have continued to be the most popular among buyers due to their beautiful design and versatility to accommodate any style of home. They are durable with a high quality of fabric to ensure plenty of warmth and style through the seasons. White shaggy rugs are most popular as they look more expensive without being heavy on your budget and complement rooms easily. Because they hide dirt, they are less prone to acquiring spots or diminishing in color. 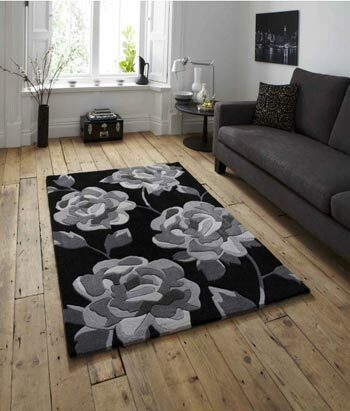 These types of rugs are most commonly sold as round or rectangular. 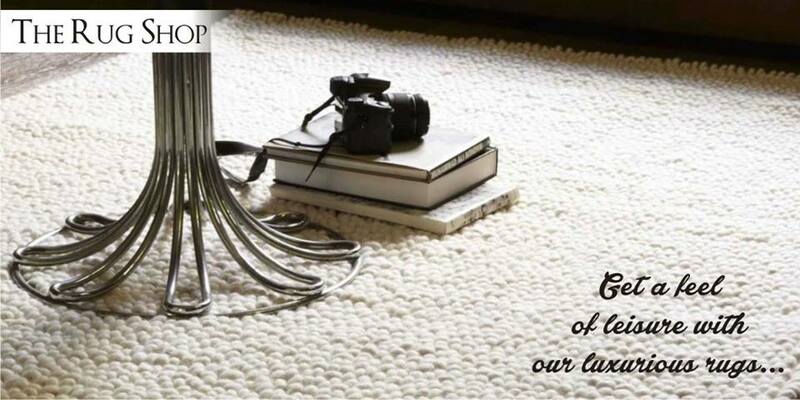 Explore our range of shaggy rugs and I am sure you just cant resist yourself from buying one for your home.